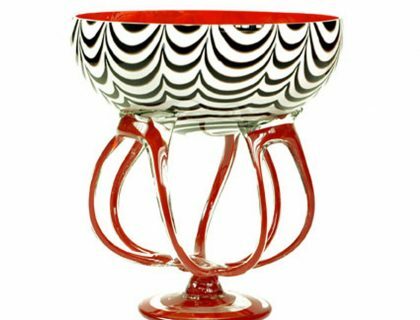 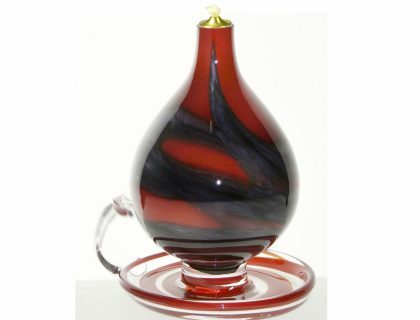 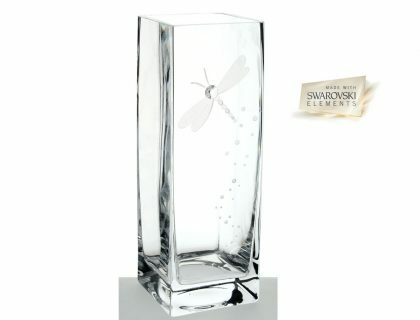 This piece is a limited addition art glass vase with round top Mouth blown in Krosno Poland. 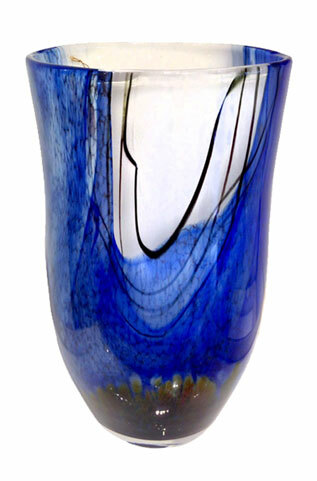 It’s vibrant deep ocean blue theme gives a wow factor to any room, dining table, side board, kitchen bench. 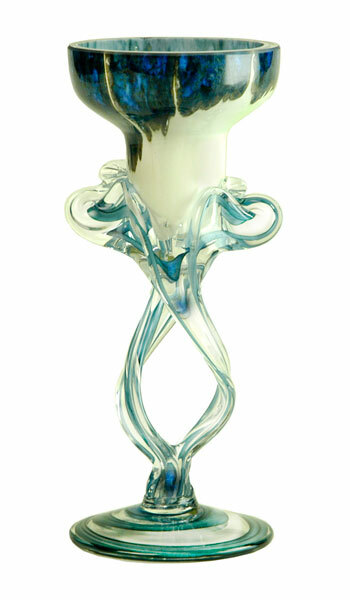 Alone as an art piece or with a large arrangement of flowers or dried display.